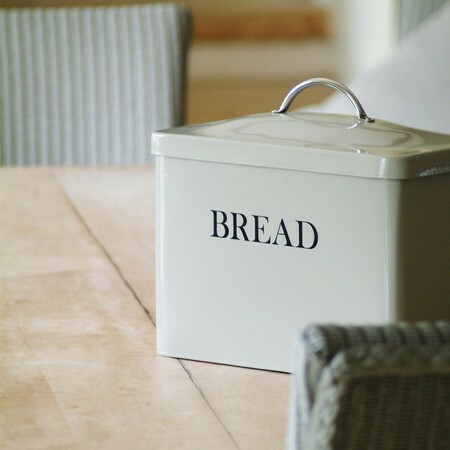 Inspired by chic farmhouse style this retro Bread Bin from Garden Trading is the perfect way to update your kitchen interior. 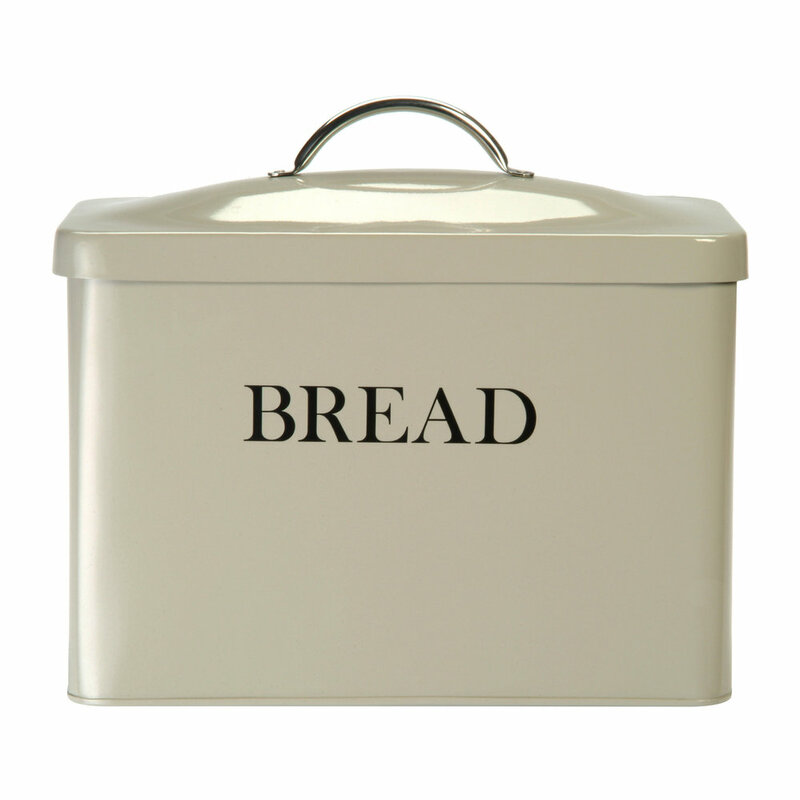 Large enough to store bread loaves, rolls and breakfast treats its chrome handled lid is easily removable whilst keeping stored items fresher for longer. 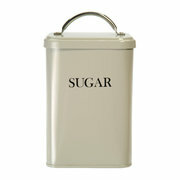 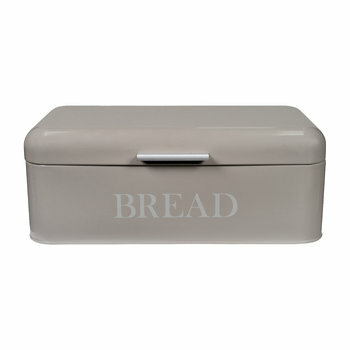 Adorned with the text ‘bread’, its charming design makes this bread bin a fabulous addition to any home. 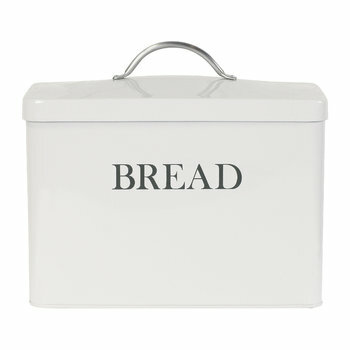 We love our new bread bin. 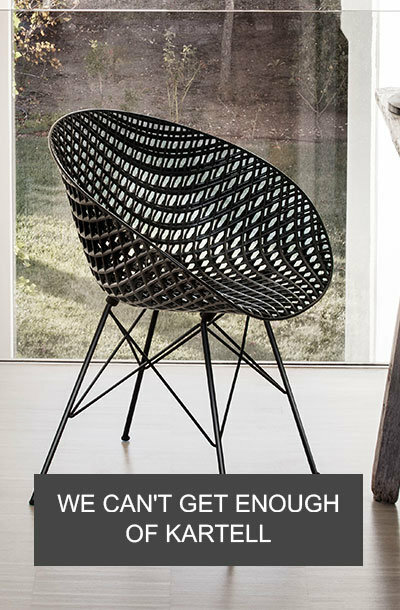 Beautiful design, neat classic but contemporary Very happy. 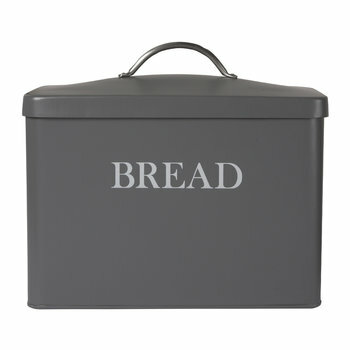 Ordered a bread box and love it! 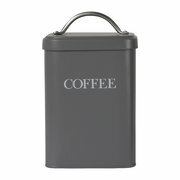 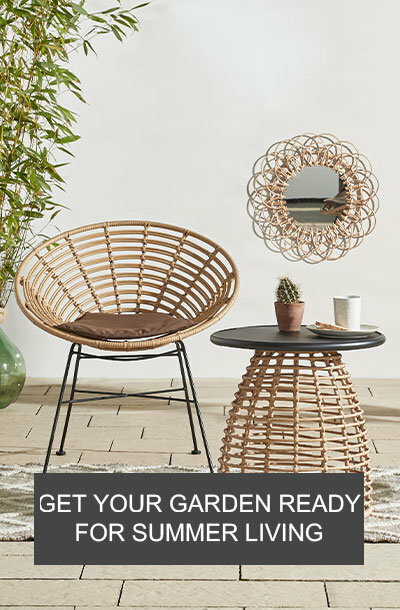 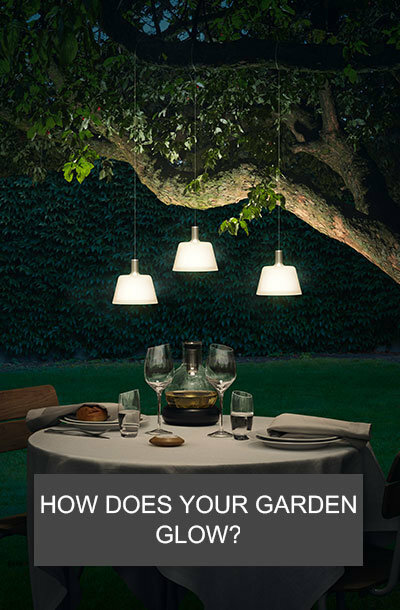 It's a quality item, and looks nice on the kitchen counter. 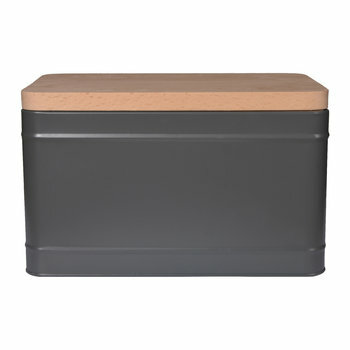 Have already received compliments on the good size and pretty color --I looked hard to find an attractive bread bin like this!